Why See Cat On A Hot Tin Roof? Winner of the 1955 Pulitzer Prize for drama, Cat On A Hot Tin Roof became iconic American playwright Tennessee Williams' best known work. Tying together the theme of class, greed, homophobia, gender-based oppression and sexual repression, Williams' poignant social commentary is a masterclass in tension and has enjoyed numerous stage and film revivals including the 1958 Oscar-nominated adaptation starring Elizabeth Taylor. 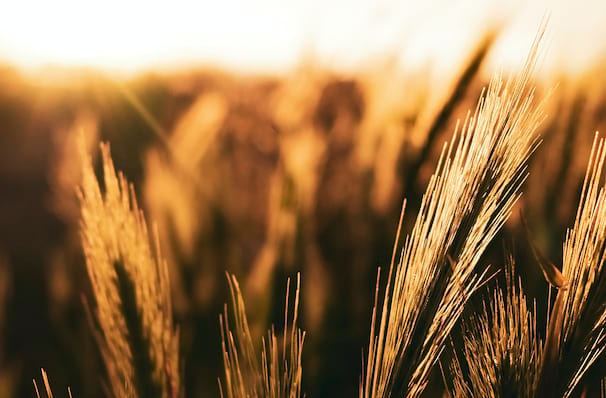 The story takes place in the American South, during the sweltering heat of Summer. One steamy night a family comes together to celebrate the birthday of wealthy patriarch Big Daddy, but his son Brick and his wife Maggie's secrets and private life starts to unravel as tensions rise with the stifling heat. Don't miss the classic work as it enjoys a strictly limited run at Chicago's Drury Lane Theatre this Summer. 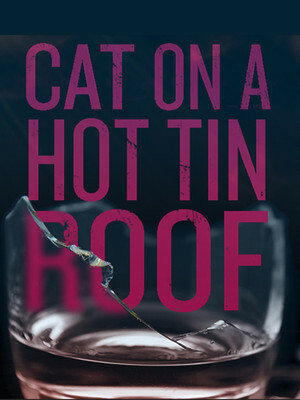 Seen Cat On A Hot Tin Roof? Loved it? Hated it? Sound good to you? Share this page on social media and let your friends know about Cat On A Hot Tin Roof at Drury Lane Theatre Oakbrook Terrace. Please note: The term Drury Lane Theatre Oakbrook Terrace and/or Cat On A Hot Tin Roof as well as all associated graphics, logos, and/or other trademarks, tradenames or copyrights are the property of the Drury Lane Theatre Oakbrook Terrace and/or Cat On A Hot Tin Roof and are used herein for factual descriptive purposes only. We are in no way associated with or authorized by the Drury Lane Theatre Oakbrook Terrace and/or Cat On A Hot Tin Roof and neither that entity nor any of its affiliates have licensed or endorsed us to sell tickets, goods and or services in conjunction with their events.